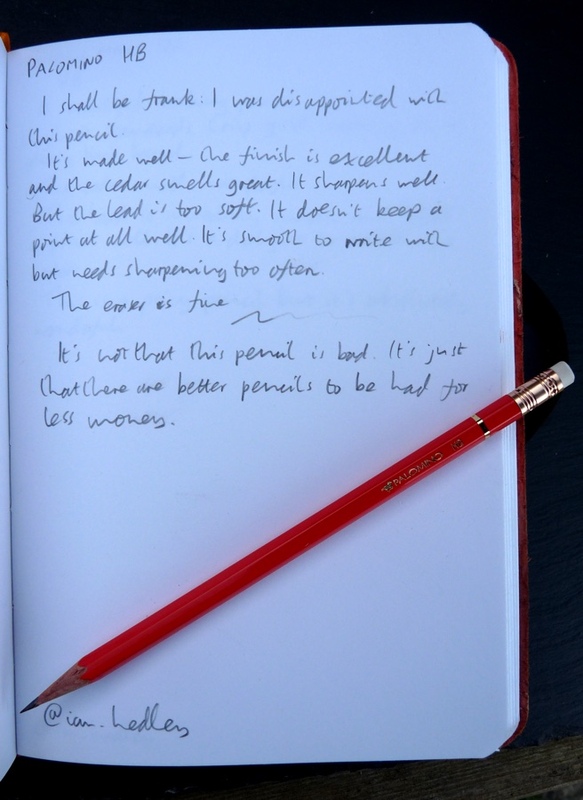 Palomino HB Pencil Review – Pens! Paper! Pencils! 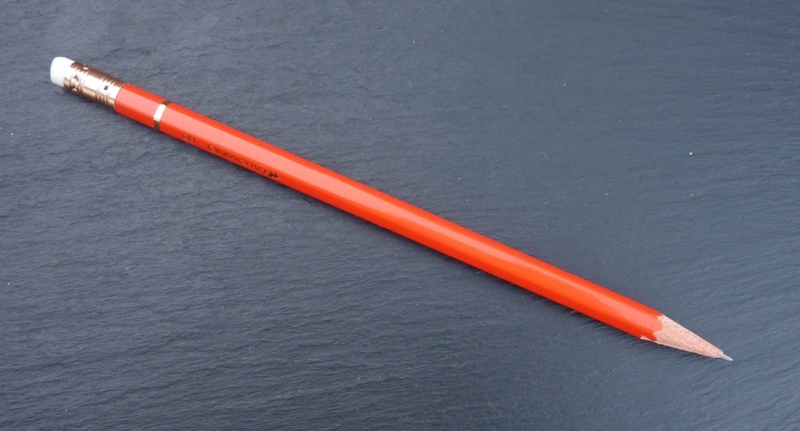 The Palomino HB is a wooden pencil available in orange or blue. It costs about a dollar and is made in Japan. 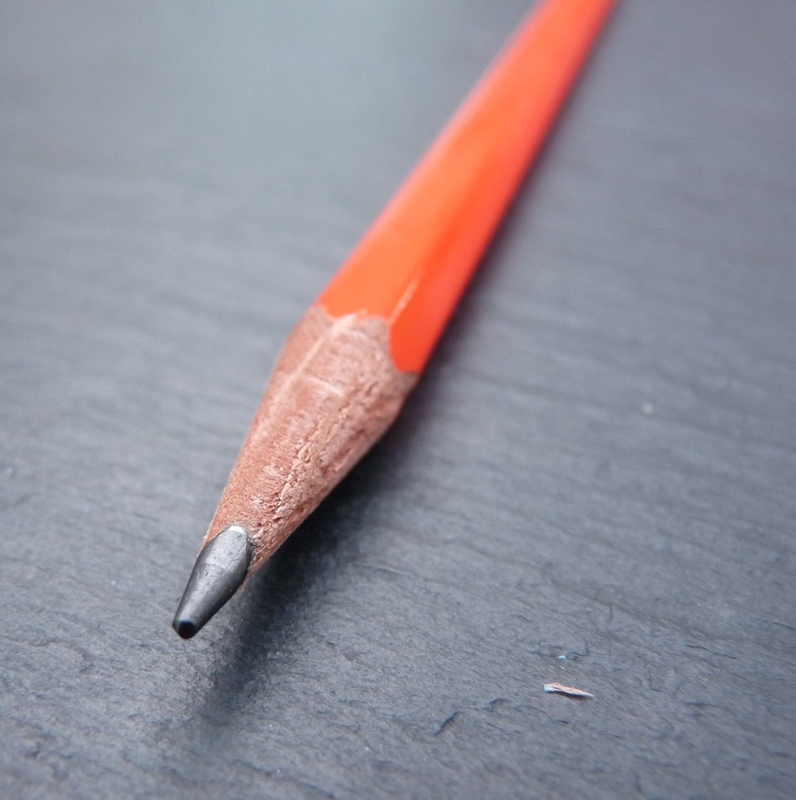 This pencil’s made from incense cedar, which is a good thing. It smells great and it sharpens well. 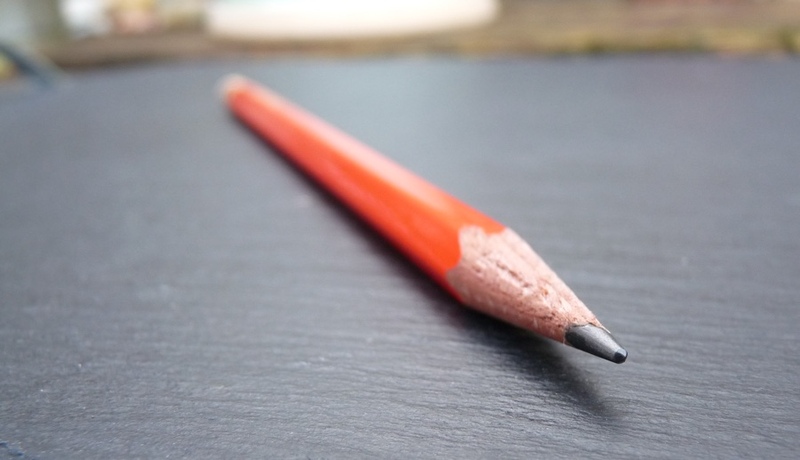 Much like the Palomino Graphite Drawing Pencils, which I suspect are the same pencil only without an eraser tip, it’s a good thing that it sharpens well because you’ll be doing it often. Point retention is not great. 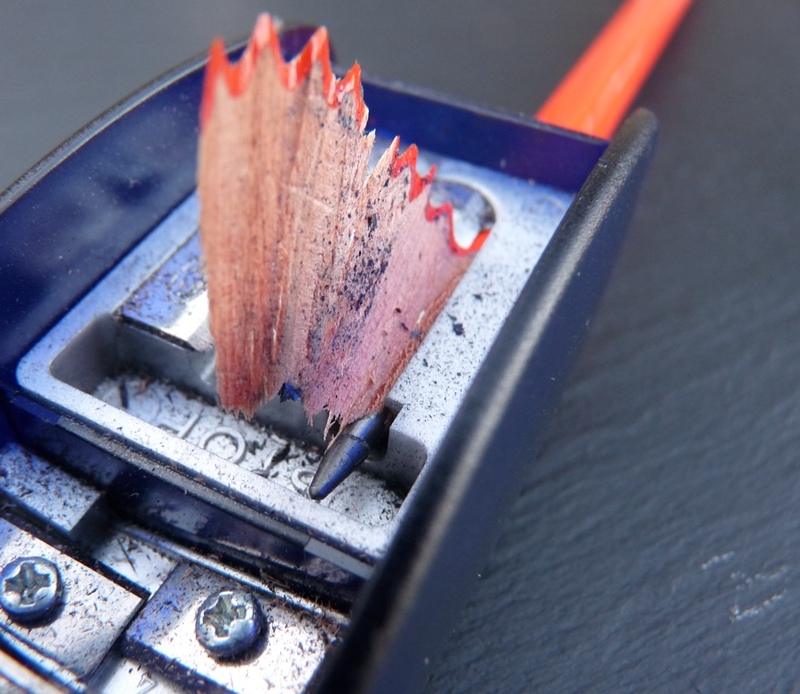 I’m not a fan of the pencil writes, either. It’s smooth and dark but too soft for an HB grade. It doesn’t feel right, to me. Picking this up again after using the General’s Cedar Pointe for a while really brought this home: the Cedar Pointe is smooth yet firm and will write forever; the Palomino HB is more like a crayon. The finish is high quality. No bar code, crisp lettering and a neat gold ring near the ferrule. 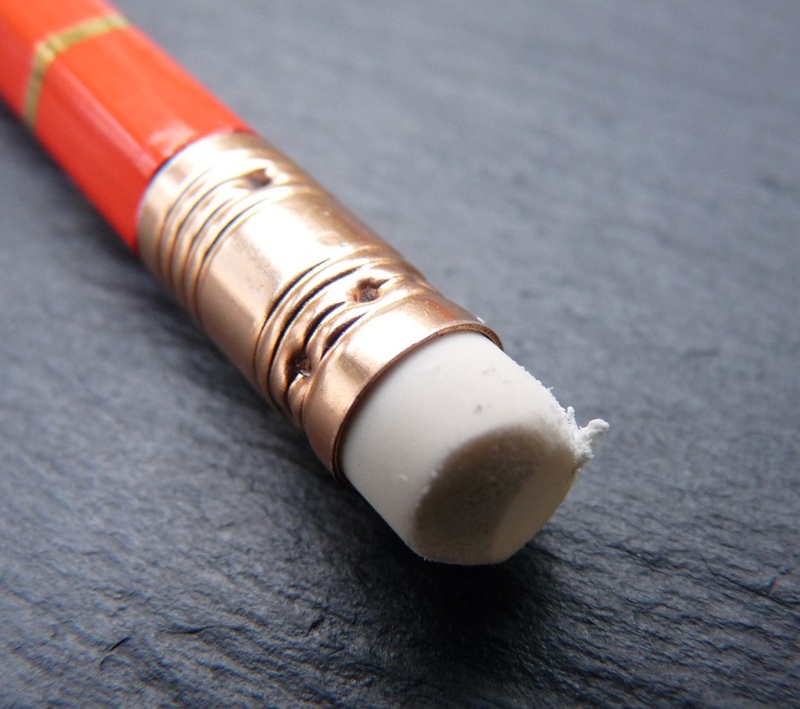 The white eraser rubs out quite well and, unlike the lead, doesn’t disappear too fast. This isn’t a terrible pencil but it’s not that good, either, particularly when you can get much better pencils (the aforementioned Cedar Pointe, Staedtler Noris, Field Notes No. 2, to name but a few) for less money. Hi Ian, have you tried a Forest Choice? It is another natural finish pencil like the Cedar Pointe, inexpensive, reasonably dark, and keeps it point much better than the Palomino. And by ‘inexpensive’ I mean a gross of them is roughly $30 from pencils.com. I have some to try but haven’t got to them yet. Might dig one out now.